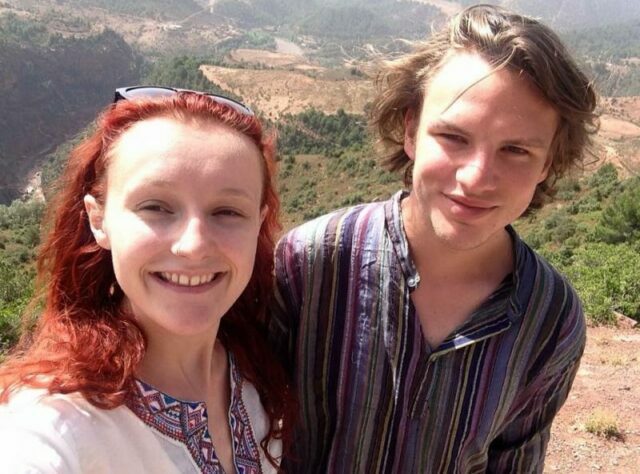 Blake Perkins and Vanessa Graham from Leeds University Rag (Raise and Give) Society were the first of eight student teams to reach Marrakech in Morocco after a sponsored hitchhike at the end of June. 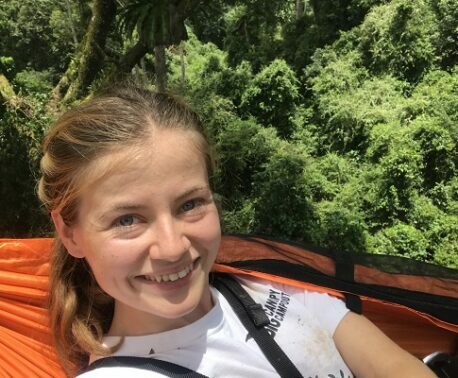 Blake and Vanessa raised more than £200 for World Land Trust (WLT), after almost eight days of travelling through south west Europe and into Africa. Money raised from the hitchhike will go towards WLT’s Action Fund, providing money to conservation areas where it is most urgently needed.